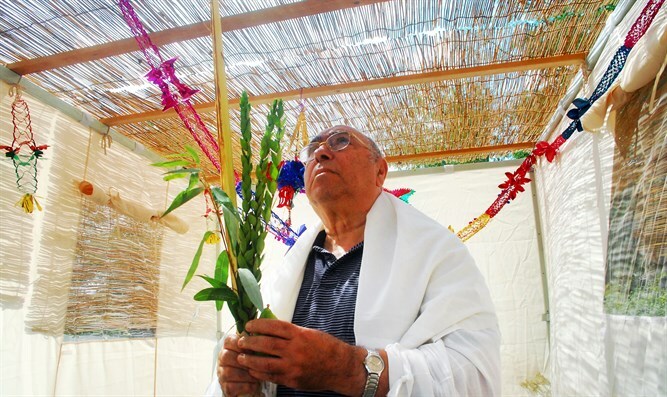 In a way, Sukkot is a natural continuation of Yom Kippur. All of us sense a feeling of spiritual deflation immediately after the exalted atmosphere of Yom Kippur. To have to plunge immediately and directly into the icy waters of everyday life is much too challenging a task. We have just been given an entire day to nurture our souls and to exist as angels without the necessity of fulfilling the requirements of our bodies. So the Lord, so to speak, allows us a more gradual descent into our physical, everyday lives. We are asked to forego the comforts and solidness of our homes for a period of time, to dwell in a succah, exposed to the heavens and to the natural world. It is again, like Yom Kippur itself, a place of the soul and not of the body. For the succah, no matter how elaborate and luxurious we attempt to make it, remains a temporary and exposed environment. The body is aware of this situation and is somewhat discomforted by it. The soul revels in it. Thus the soul hangs on to the last vestiges of Yom Kippur through Hoshana Rabbah, before our bodies return to complete dominion over our lives. Perhaps that is also one of the reasons that the day of Hoshana Rabbah is considered as being a High Holy Day and not only as an intermediate day of Succot. Though none of the restrictions of Yom Kippur are present on that festival day or throughout any of the joyous days of Succot, the spiritual atmosphere of Yom Kippur is still present, for we are living amongst holy clouds and not in physically strong structures. Jews the world over are willing to spend sizeable amounts of money in the fulfillment of the commandments of the holiday of Succot. We are all aware that the price of a lemon or of an orange or any citrus fruit at the local green grocer is rather negligible. Not so tA he price of an Etrog! It is not the fruit itself that makes it so valuable to so many. It is the ability to fulfill the will of God through an etrog – itself a gift of God’s bounty – that makes it so valuable… as to be almost priceless. All of the physical instruments that we use throughout our lives are the means through which our souls remain connected to our Creator. 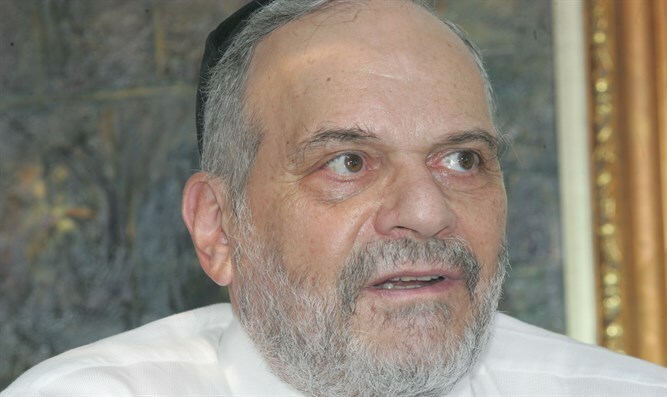 Just as the value of an etrog lies in what lies behind the etrog – in what it represents and Who ordained its use on the holiday of Succot, would that we would view everything in life, all of our goods and possessions, friends and families and our society generally, with such a perspective. In essence that is the basis of Jewish thought and the moral code of the Torah. On Yom Kippur it is realized and confirmed for us on Succot. And it is that spirit of understanding our role in this world of eternal values that truly occasions within us the joy and happiness that radiates from the holiday of Succot.